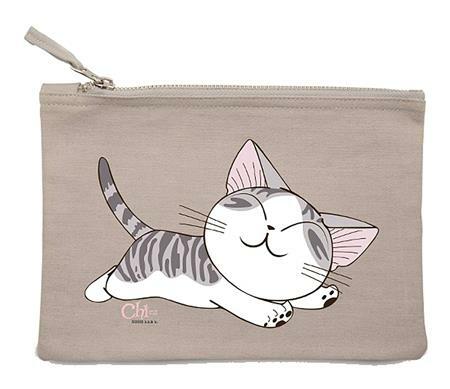 Add a touch of sass to your makeup routine with this Chi's Sweet Home cosmetic bag by ABYstyle. Purrfect for storing brushes, compacts, and more, this bag is great for on-the-go. If makeup isn't your thing, it also works beautifully as a pencil pouch, toiletry bag, travel pouch!